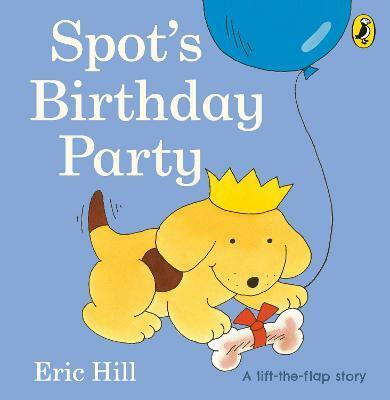 Join Spot at his birthday party as he finds his friends one-by-one in this exciting game of hide-and-seek. Happy birthday, Spot! If you loved this, try Spot Goes to the Farm, Spot's First Christmas and Spot Goes on Holiday for more lift-the-flap fun!